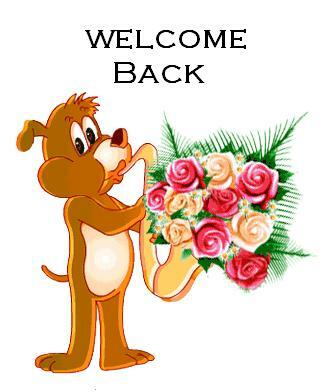 For My Angel Sister, Welcome Back!. . Wallpaper and background images in the rose du Yorkshire club tagged: photo berni welcome back happy.